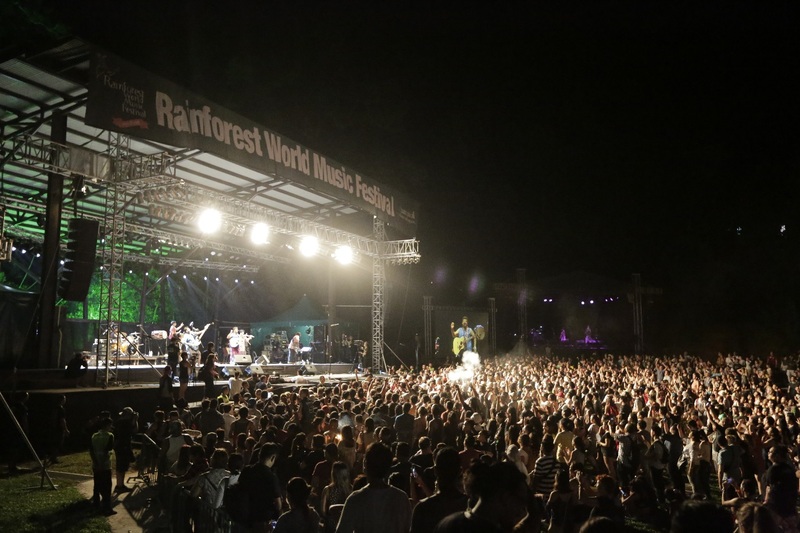 If anything were to give indication of how successful the 21st edition of the Rainforest World Music Festival held for the weekend this year, it must be the number of audience that came to flood the venue on Saturday night. As the carrying capacity for the venue, the Sarawak Cultural Village, stands at 8,000 people, it reached that saturation number. 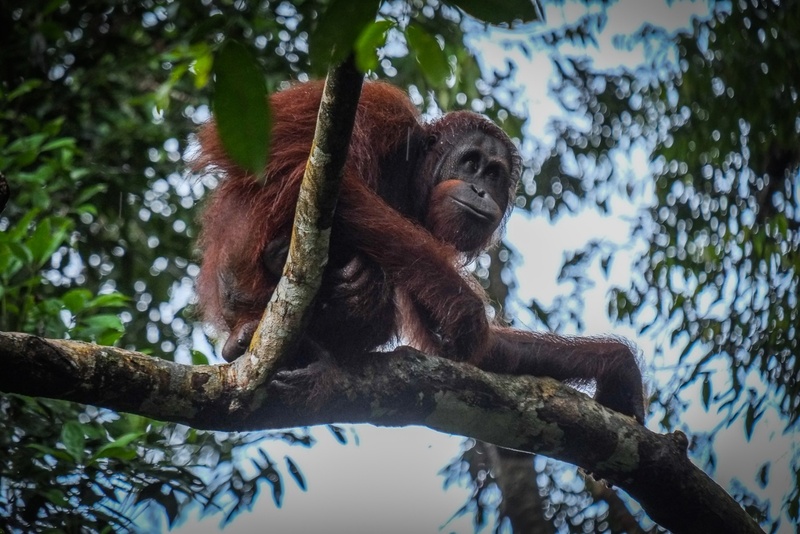 Become a volunteer with Orangutan Project Sdn Bhd, a conservation company offering alternative solutions and sustainable funding opportunities for the endangered wildlife on Borneo, and help them hands-on in their quest to save the Red Apes of Borneo! This is a fixed departure on every 18th of the month. 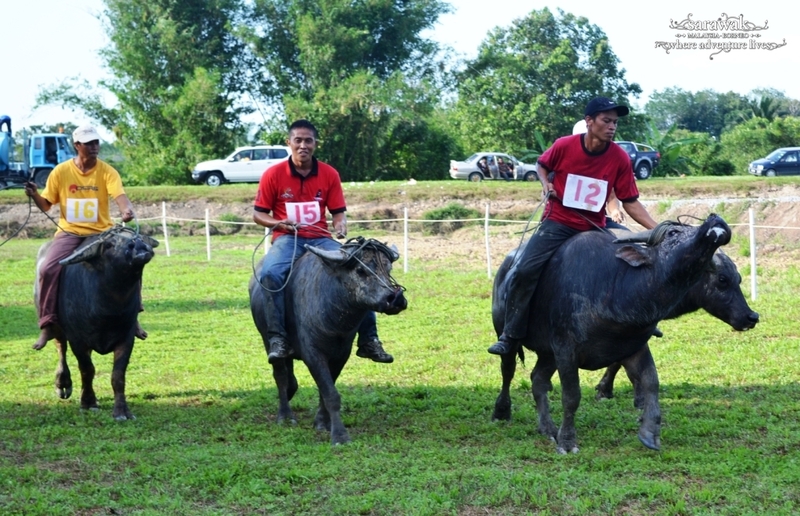 You can watch some epic water buffalo races at the Pesta Babulang at Batu Danu in Limbang, held by the Bisaya Community. Organised by the Bisaya Association, this annual event drives tourists to the streets of Limbang to watch the races and experience the decorative water buffalo ‘float’ competitions, beauty pageants and traditional Bisaya food fiesta. Limbang can be reached by a 30 minute flight from Miri, or a short 15 minute drive from Tedungan if you are travelling from neighbouring Brunei Darussalam. The 31st edition of the Lun Bawang Festival, or the Irau Aco Lun Bawang, at Dataran Bandar in Lawas, a small town in Northern Sarawak. The festival venue is reachable from Kuching by a two hour and a half flight, or from Kota Kinabalu in Sabah by a 50 minute flight. 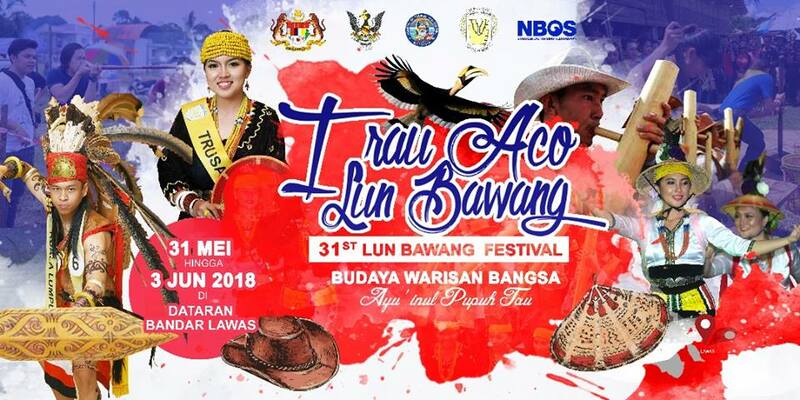 The event takes place in conjunction with the traditional Lun Bawang rice harvest festival and brings together the largest gathering of Lun Bawang communities in Sarawak. The community celebrates their traditional culture, music and dances, as well as handicrafts and cuisine. Attendees can eat the local delicacies, watch the cultural dances to the tune of the nguip suling or bamboo flute and participate in traditional and modern games and activities. Australian trade partners will have a chance to meet up with officers and representatives of the local Sarawak agents at the Travel Industry Exhibition at the Dockside Cockle Bay Wharf at Darling Harbour in Sydney from August 21 to 22 this year. 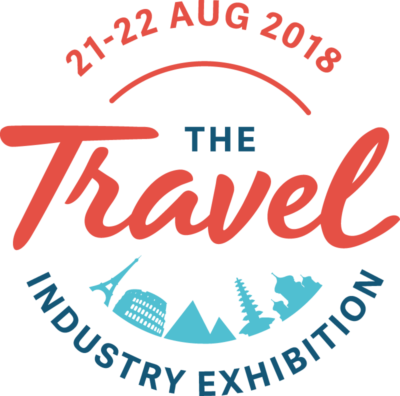 The exhibition is Australia’s leading event dedicated to the Mobile, MICE and Luxury sectors in the tourism industry, providing key buyers with the suppliers, knowledge and connections from the highest quality suppliers to develop successful travel programmes. There will be seminars from industry leaders and networking events to connect exhibitors and buyers at the Exhibition. Miri is a gateway city with many attractions in the nature of culture, night life and nature. More so than anything, it has amazing seaside attractions. 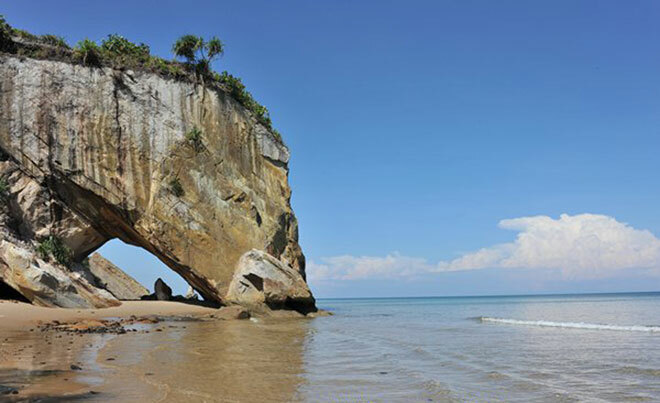 Tusan Beach is one of the most well-known beaches in Miri, located about 30 minutes from the city. It is popular for its horse-shaped cliff and its bioluminescent phytoplankton, also known as the ‘Blue Tears’ that cause the waves and seas edge to glow blue. Tanjong Lobang Beach, also known as Brighton Beach, is just 5 minutes from downtown Miri and has a food bazaar nearby where visitors can eat seafood and watch the sunset. Bungai Beach is 45 minutes from Miri city and provides a relatively private getaway spot for people to relax and swim in the clear waters. Surrounded by pristine nature, it’s located near Kampung Bungai and Kampung Peliau, local fisherman villages which sell food and have homestay options for travellers. Next to the seahorse lighthouse is the Coco Cabana which sells amazing food at its café, seaside swings and benches to watch the sunset on, with the scenic seahorse lighthouse looming overhead. The Luak Bay Esplanade is about 10 minutes from downtown Miri and has amazing white sand beaches, making it a popular spot for barbecues and picnics. 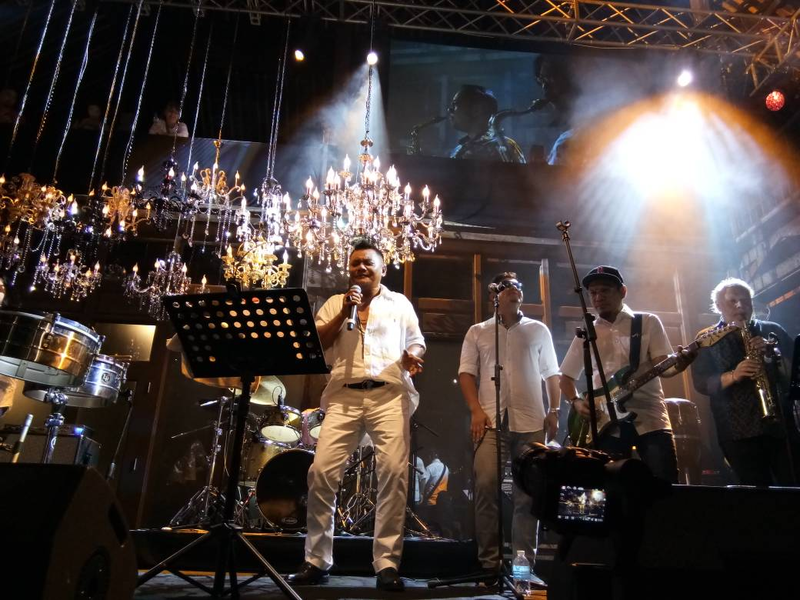 The Borneo Jazz wrapped up on Sunday May 13 with Malaysia’s big stars taking the stage, much to the delight of the audience. The festival’s star-studded Malaysian headliners such as Zainal Abidin, Dasha Logan, Michael Veerapen and Zee Avi won the hearts of many throughout the three day event. They shared the stage with international artistes like Q Sound, Grzegorz Karnas Formula, Roby Lakatos and many more. The event was covered by over 50 local and international media, some of whom proceeded on journalist programmes to other locations in Sarawak, to better promote it as a tourism destination. The Italian Ambassador to Kuala Lumpur, His Excellency (H.E.) Cristiano Maggipinto and his wife Tamara Hardikar Maggipinto were in Miri, Sarawak to show their country’s support for the Borneo Jazz Festival. As part of his programme in Miri, he visited the Miri Visitors’ Information Centre. The Embassy of Italy and the Italian Trade Agency were sponsors of the Borneo Jazz Festival and in support of the Festival and in collaboration with the Italian Festival 2018 there were a few side-events prepared during the Borneo Jazz Festival including an Italian movie screening in TGV cinema Miri on May 12 and an Italian food tasting event at the Coco Cabana for special invitees only on May 13. 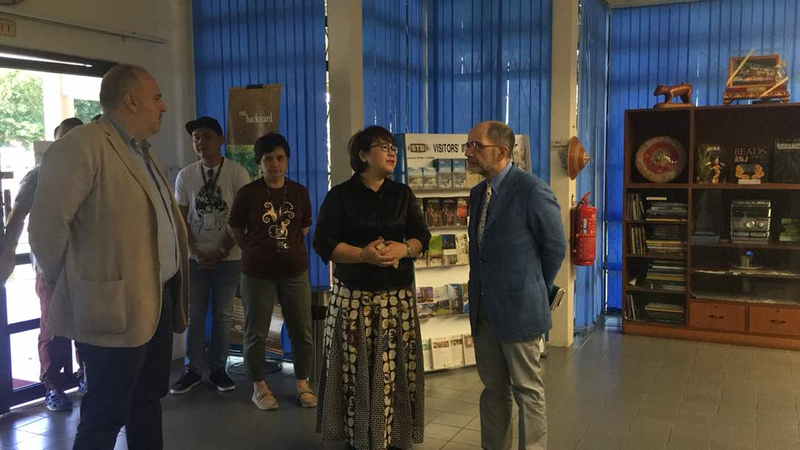 Italian Ambassador Cristiano Maggipinto on the right next to Acting Chief Executive officer of Sarawak Tourism Board Mary Wan Mering at the Visitors Information Centre, Miri. 30 Bornean historic artefacts are currently on display in the “Treasures from Nusantara” Exhibition, which was launched on May 16, and visitors and tourists to Kuching are encouraged to visit the exhibition. The exhibition is displayed and open to the public with free admission at the Kuching Textile Museum, which opens daily from 9:00AM to 4:30PM. The artefacts displayed were given back to Sarawak by the City of Delft, who announced the donation of the entire collection to the Sarawak Museum Department in November 2017. 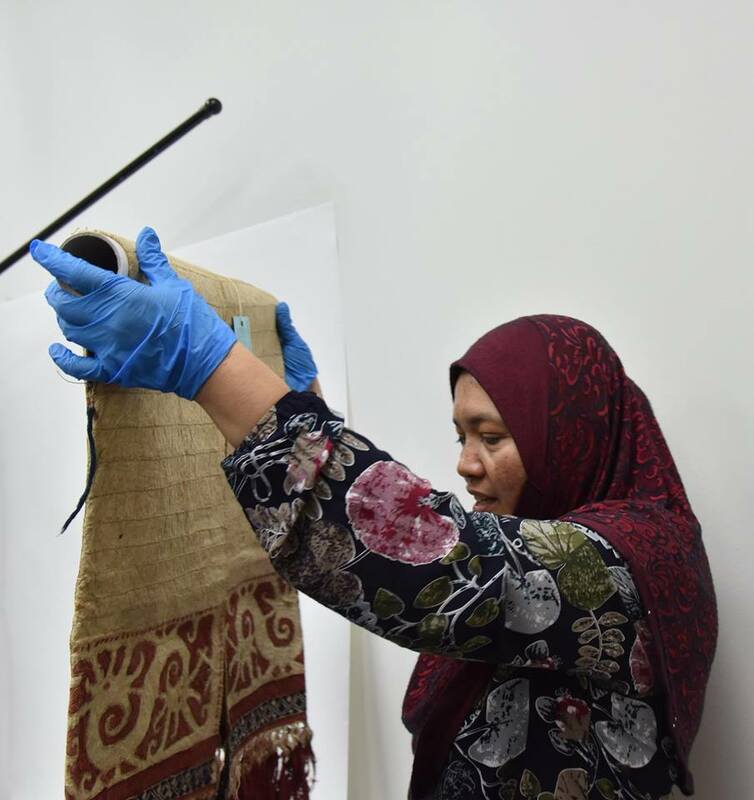 Sarawak museum officer Puan Rahmah preparing a 100 year old Kenyah jacket for the exhibition. The iconic Borneo Jazz festival in Miri is back and better than ever, with extended dates, a new venue and Zainal Abidin Mohamad as one of the performers. The festival will now be held on 11 to 13 May, extending to three days instead of the usual two. The new location has been announced, at Coco Cabana at the Marina Bay in Miri, a seaside location with an iconic seahorse lighthouse. 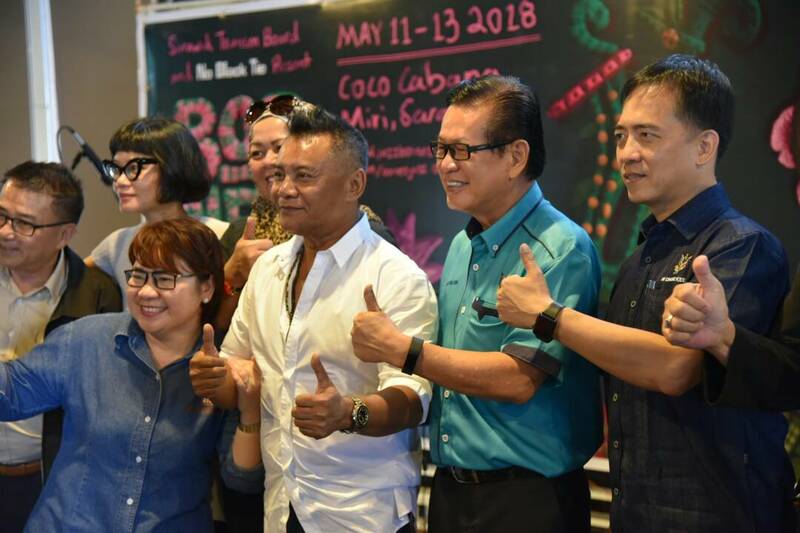 Having performed at the Borneo Jazz launch at Coco Cabana on March 21, internationally renowned artiste Zainal Abidin will be returning to Miri to perform during the festival.